We’ve got a number of hard copies of the YLS 2012 programme left which we’ll send them out on a ‘first-come, first-served’ basis. If you’d like a programme please submit your name and address below, and we’ll do our best to send one out. Thanks again for attending YLS 2012! 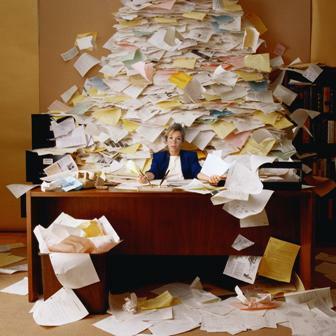 Are you excited by your area of research, but frustrated by the lack of meetings taking place? Would you like to organise a scientific conference for your peers aimed at promoting the latest research in your area? Proposals for the YLS2013 event are now being accepted until November 16th 2012 – find out more here. Registration for YLS2012 has closed. We look forward to welcoming delegates to the Royal Welsh College of Music and Drama on August the 24th. We have now finalised our programme – view it here. We are pleased to announce that we will be able to display A0 portrait posters – for more details please see our poster requirements. Registration for the YLS2012 symposium has now closed re-opened! BIOLINE has agreed to sponsor a further 10 delegates, and will also have a stall on-site offering the chance to win John Lewis vouchers. The whole YLS2012 team is now looking forward to welcoming over 100 110 delegates to the Royal Welsh College of Music and Drama next month in Cardiff. Due to the very high levels of demand for places at the YLS Therapeutics symposium we are having to bring forward the deadline for registration. Registration for delegates has been brought forward two weeks to Friday, the 13th of July.. After this further enquiries will be placed on a waiting list, with priority given to those submitting abstracts for posters. If you are no longer able to attend YLS2012, please email us here. The YLS2012 would like to extend their congratulations to Lesley Jones, the keynote speaker in our Behavioural Neuroscience and Animal Models session, who has just been promoted to professor. We’re pleased to announce that The Society of Biology has recognized the Therapeutics2012 symposium as contributing to the Continuing Professional Development (CPD) of its members. As such, participants registered on the Society of Biology CPD scheme can claim 24 credits for attending. Attendees can request a CPD certificate for this conference whilst completing the post event feedback questionnaire, which will be sent by email to all attendees shortly after the event. 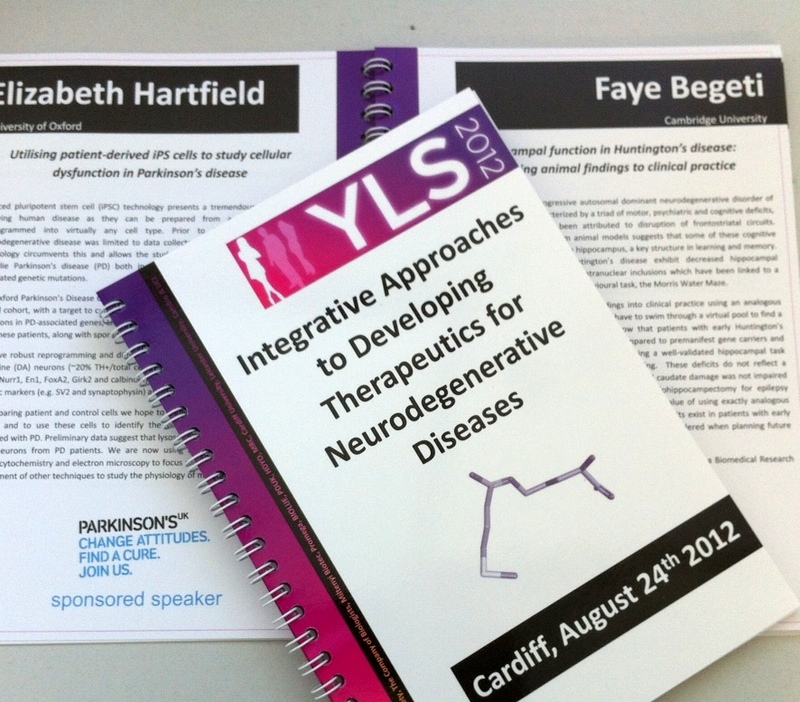 The YLS2012 Therapeutics meeting has now passed - thanks for making it a great success. Why not run your own YLS meeting next year? Click the 'About YLS' tab to find out how!